The world’s thinnest smartphone title has become a thorny affair in recent years, as new contenders basically pop up out of nowhere once every few weeks. Most of the times, no-name Chinese manufacturers are behind these designs that defy gravity common sense, and the goal is to score free publicity for future products with better build quality. Essentially, while there’s nothing inherently wrong with scouring the market for sub-7 or even sub-6 mm “supermodels”, there is such a thing as too slim. Too slim to handle daily use and abuse, too slim to offer decent hardware performance and, especially, too slim to last more than a few hours between battery charges. The 6.2-incher promises some excellent power, as well as industry leading screen clarity. 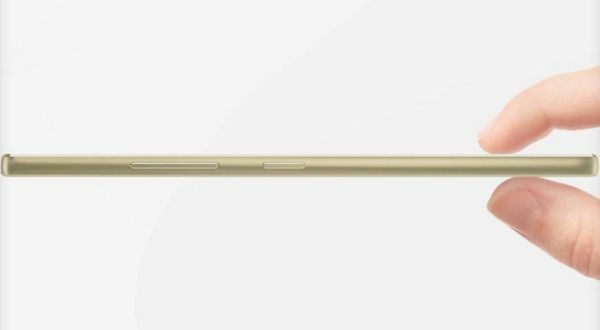 It’s fairly impressive, but compared to other ridiculously thin phones, the Vivo XL4 is at least quite cheap and, according to folks who’ve touched it, not as frail as you’d expect. 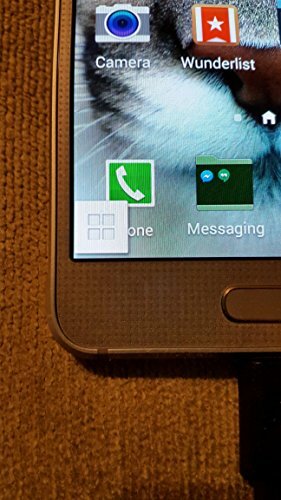 It’s compatible with every US GSM carrier you can think of, caps off at 4G LTE+ in the connectivity department and is extremely thin. 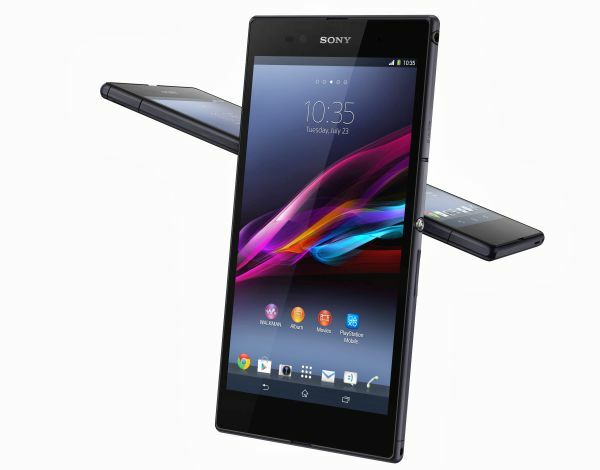 This phone isn’t breaking any records, but it’s still one of the thinnest on the market right now. It has 6.5-inch glass in tow and a robust all-metal chassis. The Honor 8X is a powerful performer as well, coming with even a pretty robust camera setup that rivals many of the flagship devices on the market today. Samsung’s mid-ranger phones have been left untouched, until now. Now, we’re finally seeing a successor — the Samsung Galaxy J6 Plus is decidedly a mid-ranger, but comes in with upgraded specs in a slim body. It lets you store a measly 32 GB data before you need a microSD card. There’s a Snapdragon processor on the inside, and, as you might expect, has the pre-installed Android Oreo OS onboard. There’s a 13 MP and 5MP dual camera setup, which comes with autofocus and LED flash on the rear as well. Like we mentioned, it has a slim profile, even with it featuring a massive 6-inch display. Right in the name, the G7 “ThinQ” is one of the slimmest phones that you can buy today. It has a beautiful display, Your battery is going to charge extremely quickly, courtesy of the latest Snapdragon processor’s Quick Charge 3.0 support. Wireless charging support is in tow, and you get a big, borderless display. Battery life is impressive overall, lasting you mostly throughout the day. This oldie but goldie gargantuan phablet measures 6.4 inches in diagonal, weighs in at 212 grams yet touts a 6.5 mm wasp waist. It’s almost a paradox. Yes, you’ll bear your charger with you at all times (or maybe an external power bank), however the 1,080p Triluminos display, IP58 water resistance and 2 GB RAM will make the efforts and sacrifices all worth it. Credited as the one that started Samsung’s metal revolution, the 6.7 mm Alpha preserves plastic remnants of an age past, standing out with amazing construction prowess in addition to style and slimness. Also, fingerprint recognition technology, KitKat software, octa-core muscle, 2 GB RAM and generous 32 GB internal storage space. Oh, but how tiny the 1,860 mAh cell sounds! The middling member of the middling Galaxy J family looks a lot like the J6 Plus, measuring in even slimmer than the J6 Plus. It has a pretty good battery, and has a 6-inch Super AMOLED panel. Definitely longer-lasting, since a frugal quad-core 64-bit Snapdragon processor runs the performance show, paired with 2 gigs of random-access memory. You can’t have a “best of” list sans the as-yet uncrowned heavyweight champion of the world, the Samsung Galaxy S10. Samsung’s “next big thing.” Sure, it’s costly opposite every other mobile on our roundup, but it’s most likely a battery champ too, which is certainly no easy feat. Okay, maybe not a champ per se, yet I think we can all agree 17 hours of “moderate usage” is a substantial number for an octa-core Quad HD beast with an eating disorder. If you’re looking for slim in a powerful, long-lasting package. This is your next phone. Period. Practically tied with the S10 in physical narrowness, the SIM-free A50 is less than a third of the top dog’s price, and consequently, offers specs that are thrice as humble. 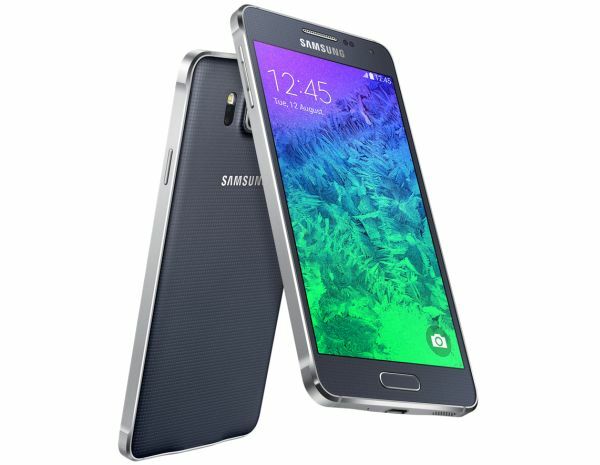 A 6.4-inch Super AMOLED screen, Exynos Octa core power, plenty of RA RAM, a massive 4,000mAh heart, etc., etc. On the plus side, the metal-clad budget trooper can probably keep the lights on from dawn to dusk if you take good care of it and don’t exert too much out of it. Made by the Father of Android himself, Andy Rubin, this is one of the most powerful and slimmest phones to date. It’s not very old, still featuring hardware that would rival even the Galaxy S10 today. Then again, the octa core SoC is probably good for cell endurance, while the 5.71-inch stunning edge-to-edge Quad HD display, 4 GB RAM, beautiful camera setup are really mind-bending features. As you can see, there are a lot of great phones out there that are slim today. As time goes on, phones keep getting slimmer and slimmer, even when it comes to flagship phones like the Galaxy S10. Which are you picking up?